It's Sunday funday. Visit the LST393, Milwaukee Clipper or USS Silversides or many of the great restaurants. 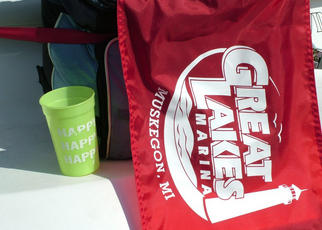 Join as we celebrate the maritime wonders of Michigan. From great beaches and boating communities, to awesome restaurants, breweries and bars, you won’t want to miss the fun. 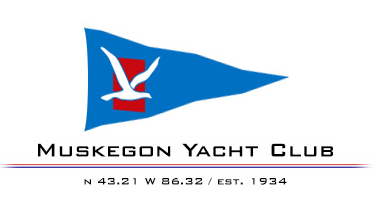 The Michigan Maritime Celebration is to be held August 15-17, 2014 along the Shores of Muskegon, Michigan. Friday, August 18. Join us at Pigeon Hill Brewery for a Michigan Maritime Party - Great beers, good times and super music. Fiddle Face a, Muskegon favorite will be providing the tunes starting at 8pm. Also open Saturday and Sunday for some great suds. A great place to hang out and enjoy a brew. Bring some friends down to the new Brew Garden.